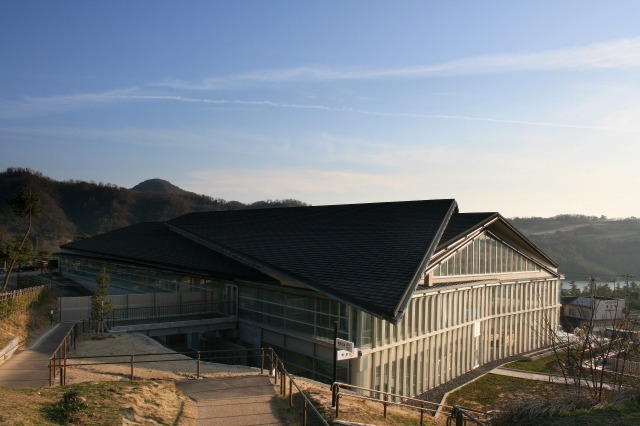 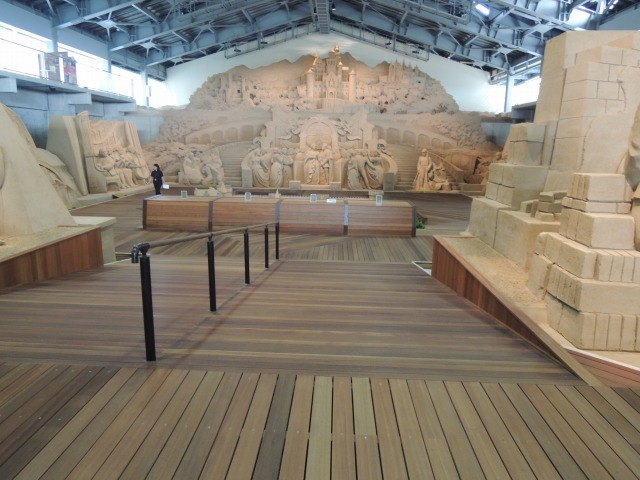 The Sand Museum in Tottori Sand Dune is an indoor museum exhibiting sculptures made of sand. 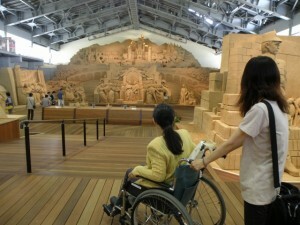 World-class sand sculptures made by excellent sculptors from all over the world are on display every year. The theme for the exhibition varies each year. 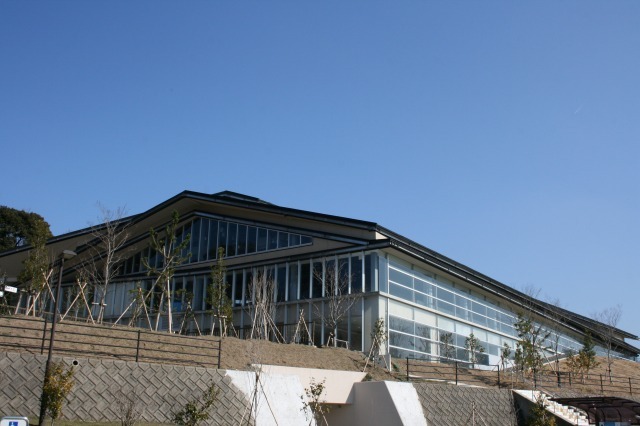 Exhibition term starts in April and ends in January next year. 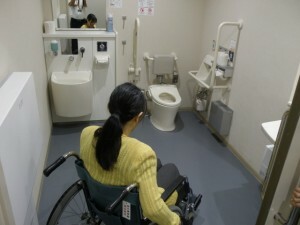 In addition to an elevator to go to different floors, ramps are equipped in the museum building with due considerations to seniors and the disabled people. 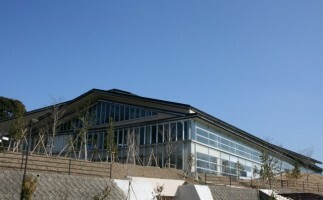 The museum closes when the exhibition term finishes.